Australian marine technology group, Shark Mitigation Systems (ASX:SM8), yesterday announced some encouraging developments relating to the roll-out of its Clever Buoy system in Orange County, Southern California. SM8 has welcomed the support of United States federal congressman, Dana Rohrabacher, for a pilot project involving the company’s Clever Buoy technology. SM8, which is focused on expanding its Clever Buoy system in the US market, has been working with Orange County officials in recent months on an integrated shark management plan, including installation of Clever Buoy systems at a further six beaches along their coastline. 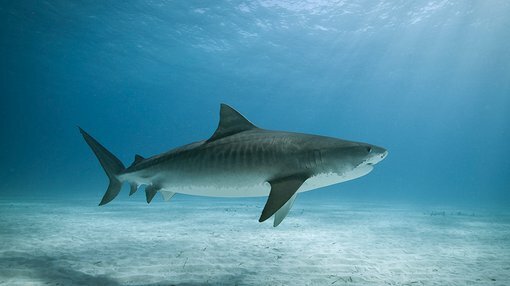 This pilot installation will act as a precursor to a US$10 million shark management proposal. Clever Buoy is a non-invasive, early warning shark detection system which identifies shark activity and communicates this information to the appropriate authorities. Formal support by US federal government representatives, as well as the sheer scale of the US market itself, serves as strong endorsement of SM8’s technology. Although it is an early stage stock and investors should seek professional financial advice if considering this stock for their portfolio. According to Rohrabacher, the initial deployment will be underpinned by a federal, state and county funding collaboration, with plans for discussing participation in this initiative with local businesses and residents. SM8 is committed to focusing on Clever Buoy deployments in California to ensure the project’s success. Subject to finalising funding arrangements and environmental permits in California, the proposed pilot project will use Clever Buoy to assist lifeguards and beach authorities in mitigating the risk of shark attacks along their coastline.